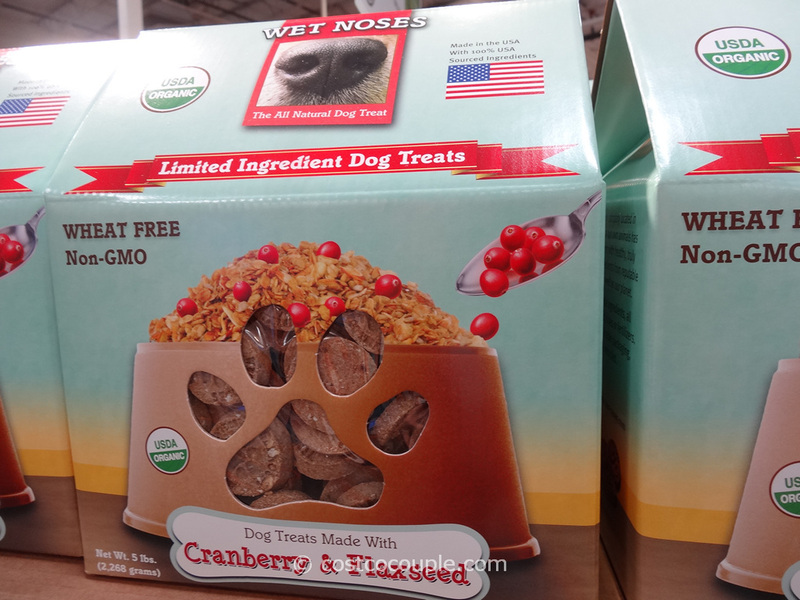 The organic food revolution has expanded to dog treats. 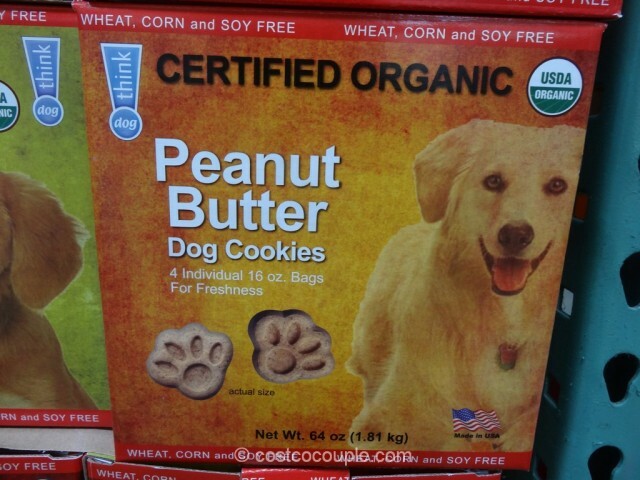 These Think Dog Organic Dog Cookies are certified organic and are also wheat, corn and soy free. 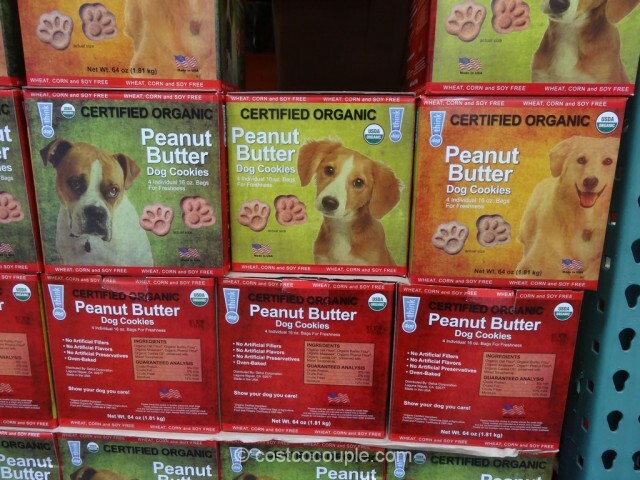 Each box contains 4 individually wrapped 16 oz bags of peanut butter dog cookies. 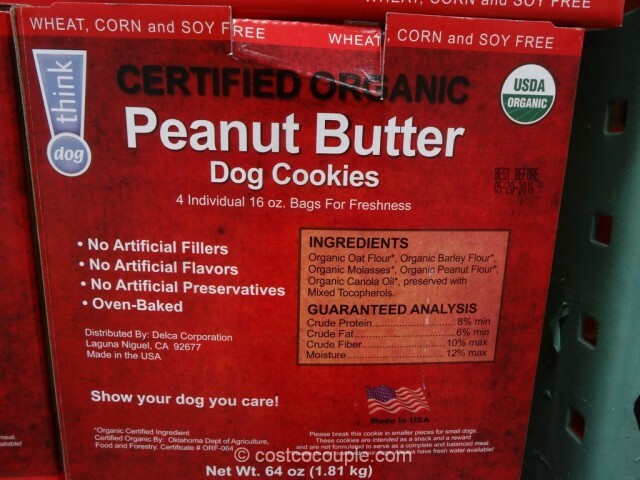 These cookies are oven-baked and does not contain any artificial fillers, flavors or preservatives. 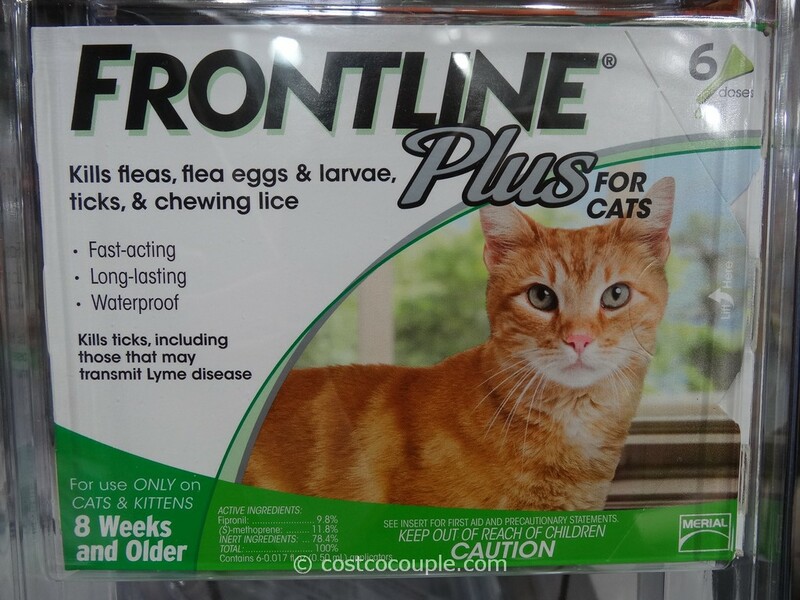 They’re also Made in USA. 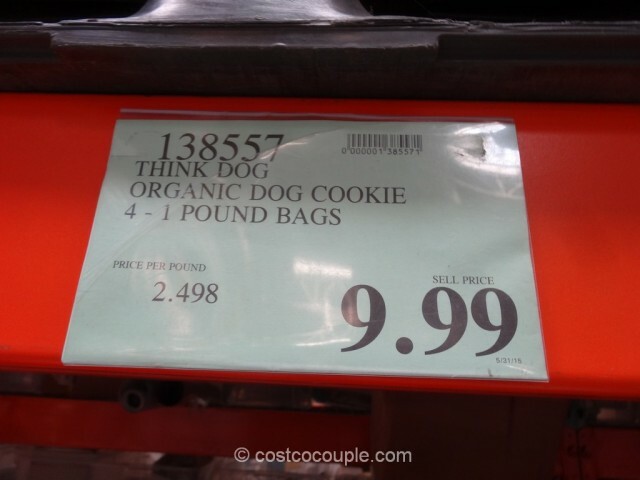 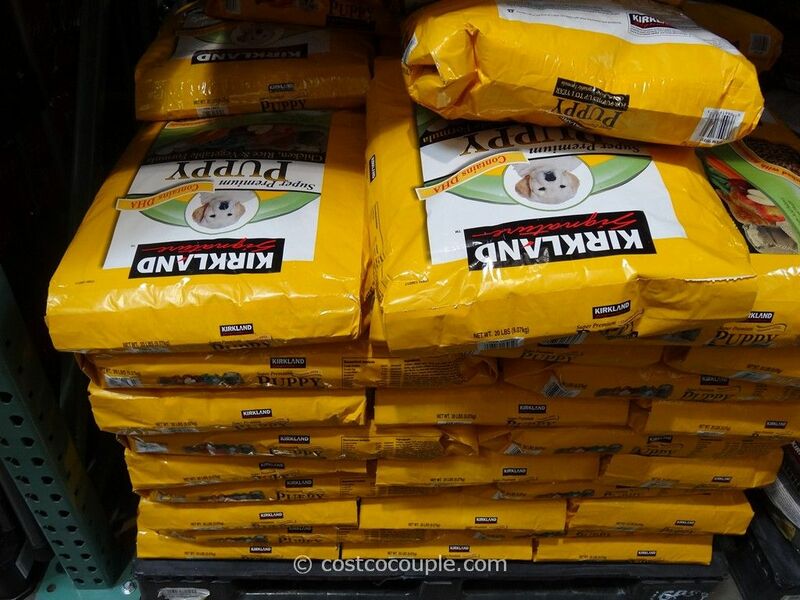 The Think Dog Organic Dog Cookies are priced at $9.99.